At this page, you will find our wide range of lifting gear for the construction business. 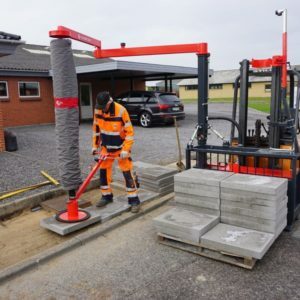 Among the items you will find are various types of clamp tools, suction cups, and vacuum lifters with a lifting capacity of up to a staggering 30 tonnes. 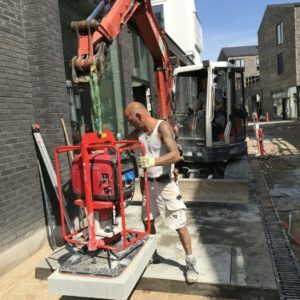 All of our lifting equipment is designed with the purpose of sparing employees the burden of heavy lifting and other ergonomically incorrect movements. 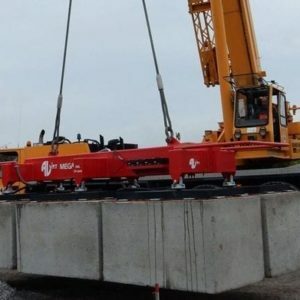 We provide lifting and handling equipment for heavy and unmanageable objects used in the construction business. This provides you with the opportunity of selecting exactly the product(s) best suited for the task at hand. 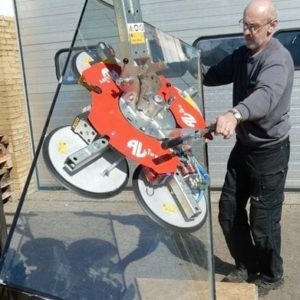 If, for example, you are looking for lifting equipment designed for handling glass, we have a number of battery-powered vacuum lifters and suction cups designed for this specific task. 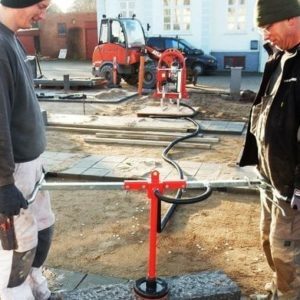 If, on the other hand, you are looking for lifting equipment designed specifically for handling such and thinner objects, such as tiles or kerbstones, we have various clamp tools, developed especially for handling such workpieces. 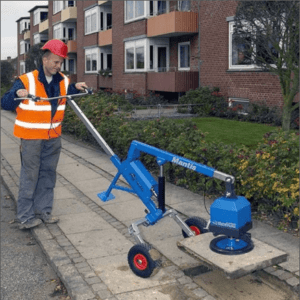 Among the types of lifting equipment most popular with the customers of AL-LIFT are our vacuum lifters. Therefore, we provide a particularly wide range of these products. 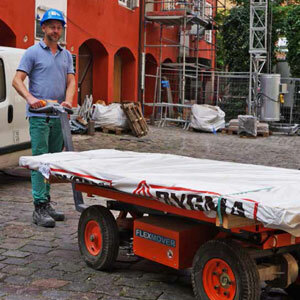 Some of our vacuum lifters are battery-powered, whereas others are equipped with a petrol engine. Which type should you choose? That depends of whether or not you have a generator at hand, as well as on the nature of the task itself. Most of our vacuum lifters are engine powered and have a large lifting capacity. 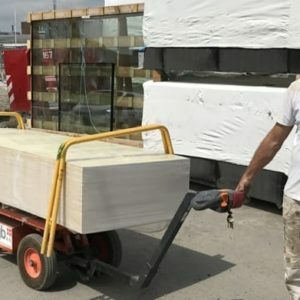 For lighter tasks, you may want to look for smaller equipment, which can handle a broader range of tasks. 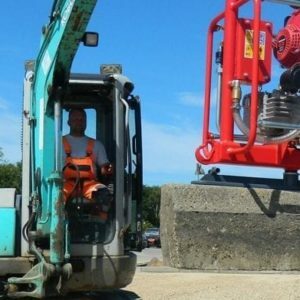 It may be a good idea to take a closer look at the used equipment that we have to offer. By buying second-hand, you have a change a saving large amounts of money, while still obtaining equipment that works perfectly. 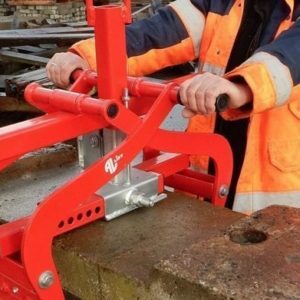 At our website, you will also find a wide assortment of accessories for the equipment, such as suction pads, handles, extension joints, pallet forks and much more.